Dave C then gave apologies from Margaret and Brendan Callaghan, and Rob Thewlis. 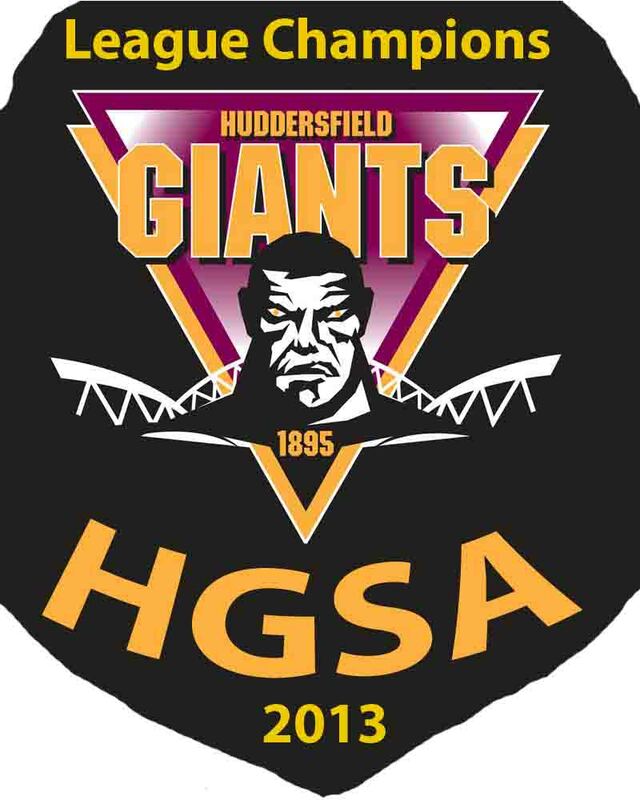 DC instructed members that membership had not risen much but we are now an important part of the Giants Club this allows us to meet with management and discuss ways forward. DC then went on to mention plans for the future; this includes finding ways to attract new members. We have given Â£500 to club so were left with Â£411 also Â£116 in pay pal and Â£57.84 cash.